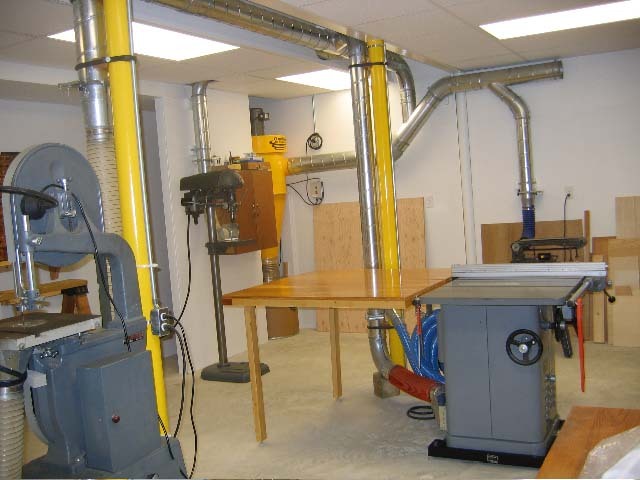 Air Handling Systems has been in the dust and fume collection industry over 60 years. 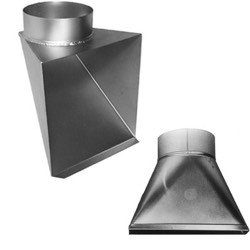 Over these years we have developed a quick & easy system that is straightforward to install. 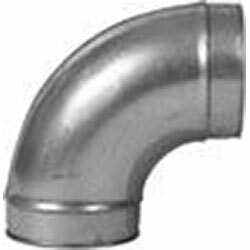 Shop Online for spiral pipe, flexible hose, blast gates, fittings, duct work, and blow pipe as all standard components are in stock ready to ship by UPS, FedEx Ground, or LTL Common Carrier. 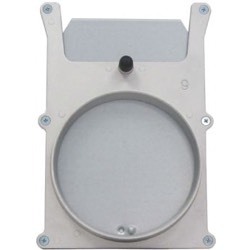 Items out of stock and custom-made parts generally ship in 5 working days. 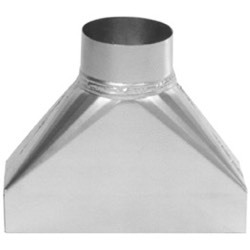 Simply slip the large end pipe over the small end fitting or coupling. 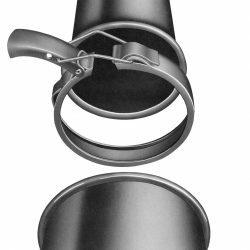 For a double durable system, simply secure with silicone & pop rivets. 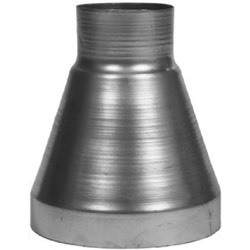 Our fittings are fully welded, to eliminate leakage. 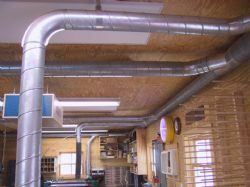 A properly installed system will not only be cost effective, but energy efficient. 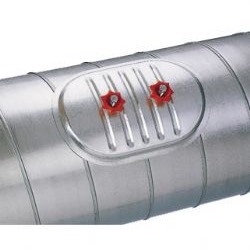 A proper connection with pop rivets and silicone will make your system completely airtight. 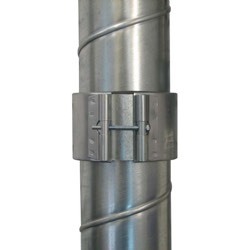 All spiral pipe, flexible hose and fittings are truly modular and adaptable to metric, rolled edge, angle iron ring or any older dust collection components. This allows you to easily make changes or expand your present system in the future. 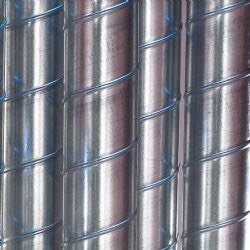 Spiral pipe is up to 20% stronger than smooth pipe systems, due to spiral reinforcement in manufacturing process. 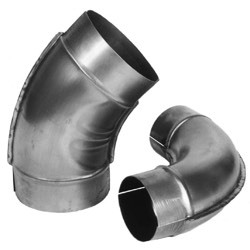 Our fittings are up to 20% thicker in comparison to other competitors. 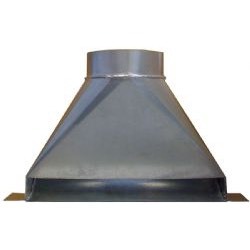 Our products are designed to meet industrial standards. 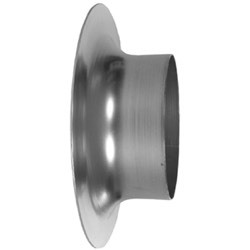 We manufacture spiral pipe in 18, 20, 22, & 24 gauge galvanized metal. 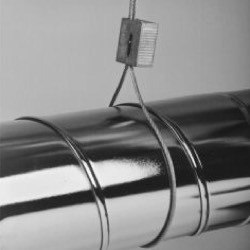 Stronger than other pipe – Our Spiral pipe is up to 20% stronger than smooth pipe systems of the same gauge, due to the added spiral reinforcement. 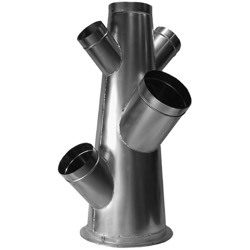 No painting required on our spiral pipe, will last years outdoors. 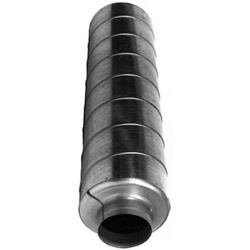 Spiral Pipe is available in 3-inch to 36-inch diameter in five foot lengths. 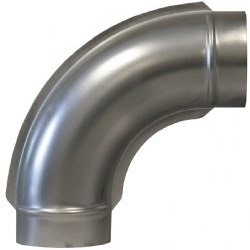 It is considerably stronger than longitudinal pipe of the equivalent gauge. 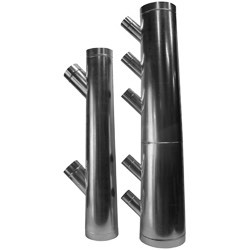 All 22 gauge Spiral Pipe measures 1/16″ less than the noted diameter on the inside (I.D.). 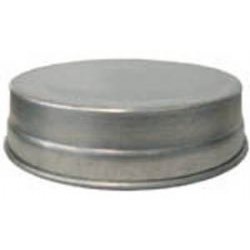 Example 6″ diameter is 5-15/16″ I.D. 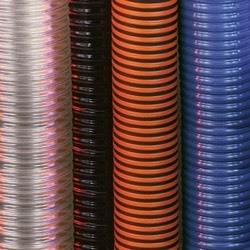 Spiral pipes and fittings along with our flexible hoses will complete your piping system. 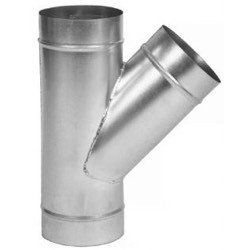 Pipe is commonly used in dust collection as well as other applications such as industrial ventilation, spray booth stacking, welding booths, paper trim, pharmaceutical clean rooms, etc. 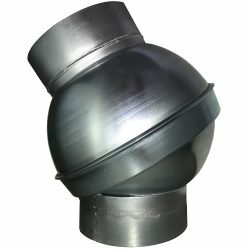 Pipe is easily shipped. 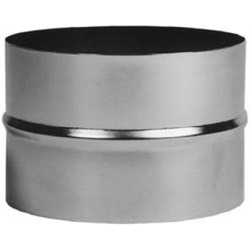 Five-foot lengths up to 16″ diameter can be shipped via UPS or FedEx Ground for fast delivery. 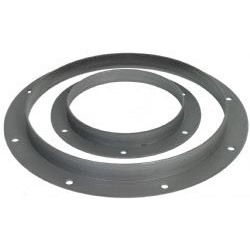 Five-foot lengths 18″ inch diameter and larger will be shipped by common carrier. Minimum required purchase amount of 40 linear feet. Please call for pricing. 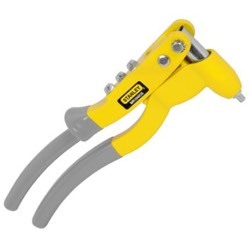 Also available in 10-foot lengths when you require large amounts for longer runs, call 800-367-3828 for more info. 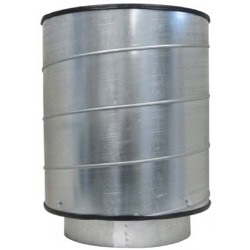 Ductwork available in 3" - 7" diameter.